Live On Kickstarter, The ADAS One is an Award-Winning Breakthrough Technology Keeping Drivers Safe. ADAS ONE, the revolutionary new compact and intelligent in-vehicle camera and system designed to keep users safe from sudden car accidents, is live on Kickstarter and raising funds to bring the project to life. 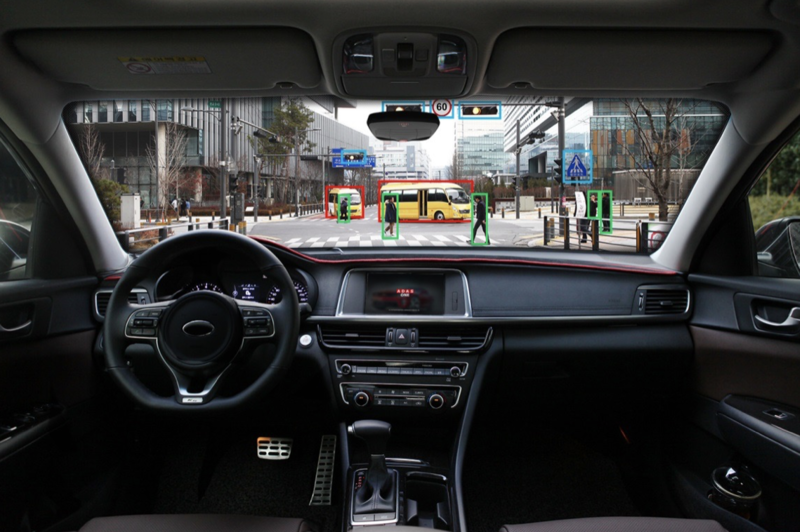 The ADAS ONE offers various features to improve driving safety. Its most important function is ADAS (Advanced Driver Assistance System) featuring FCW (Forward Collision Warning), LDW (Lane Departure Warning), and FVSA (Forward Vehicle Stop Alert) ensuring safe and smooth driving while protecting users from incoming dangers on the road ahead. 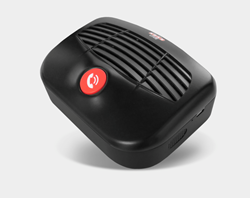 The ADAS ONE is a compact design that seamless installs underneath the windshield while recognizing and analyzing all incoming and surrounding objects to alert users while driving on the road thanks to a front camera with wide angle. 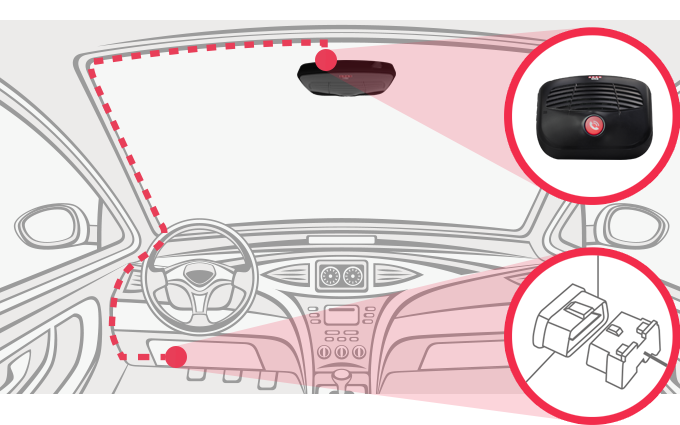 The ADAS ONE promises safety features to kick in and alert drivers while changing lanes (LDWS), when vehicles ahead are too close, risking collision (FCWS), and an alert that lets you know to go when at a traffic stop and the vehicle in front of you has already taken off (FVSA). In addition, the ADAS ONE allows users to monitor their vehicle on their phone and PC in real time when another driving is using their car. It allows for automatic emergency calls during accidents, and includes an HD Car DVR to record the exact moments before, during, and after a car accident. OBD (On Board Diagnosis) also allows users to check on their vehicles’ overall condition including fuel efficiency, RPM, average driving speed, steering angle, and other helpful statistics. 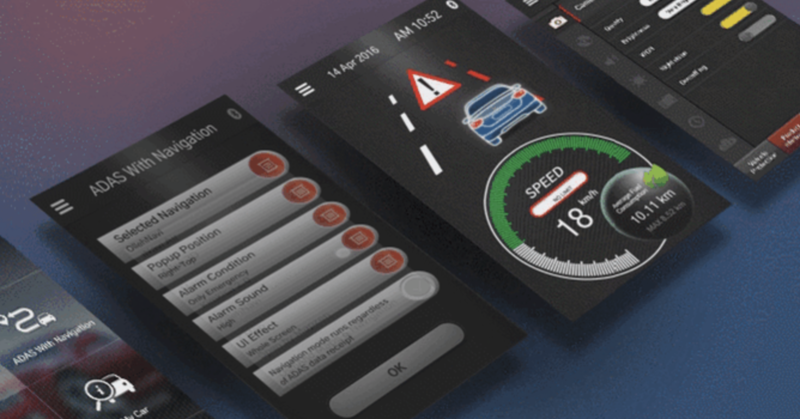 The company will also allow users to upload their driving conditions so the company can continually improve and update the software based on user’s needs. ADAS ONE has been honored with several industry leading wards including most recently the CES 2016 Innovation Award Winner in the Vehicle Intelligence Category for the ADAS ONE HS-500F. ADAS ONE is strategical brand of premium smart car solution to be developed and released by embedded vision R&D center of Hanyang with the goal of providing customers with the best value of convenient and safe driving condition by ADAS(Advanced Driving Assistance System) in the most reliable and safe quality. Furthermore, ADAS ONE represents the passion and business philosophy of Hanyang embedded business division to lead a global, safe driving solutions market by premium Smart Car Solution accompanying by its superb quality and differentiated product concept.